"...the cost of lost data is substantial." 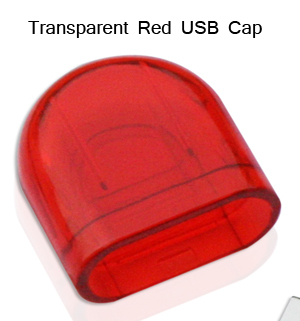 "...The standard...flash drive has a cap that protects the drive from dirt and dust. Losing the cap can be a headache." or have a special request? "I thought my retractable flash drive was a great idea -- then I realized just how vulnerable it was. Your KwiKkaps provided the protection I needed for my flash drive. Thanks for a great product!" "I didn't want a new [flash drive] just another cap. Thanks for creating this product." "Fantastic! I hate the idea of throwing away a perfectly functionning USB stick just because the cap is missing." "I got the Rookaps today - fit like a glove! ...these are just too neat an item to not share with other folks! What a great idea! " "They [KeeperKaps] are very convenient and I especially like the idea of having them tethered to the connector cable so they donâ€™t get lost â€“ a great idea! " 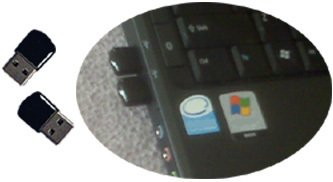 KlugKaps -- These USB dust covers are designed to fit a standard USB connector, such as Laptop, Desktop PC computer, etc. KlugKaps have an easy-grip tab for better handling. Translucent Clear or Black. Silicone. Snug fit on MP3, MP4, Flash Drives, Data Storage Devices, USB cables, and more! KordKaps -- You asked for them... USB caps on lanyards! Soft and durable non-slip fit with ESD properties** and the added bonus of a securely attached lanyard. KordKaps II -- An expanded family of cord colors. 1/4" round lanyards with clear USB caps. After several requests for this type of product we finally came up with a tethered cap we are proud of! KeeperKaps work beautifully on your flash drive, other USB device, or USB cables. 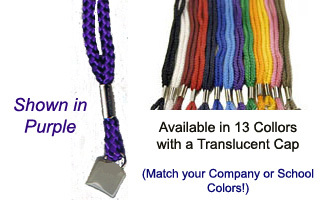 Made from soft and durable ESD material* and a cord with elasticity makes this one a winner! 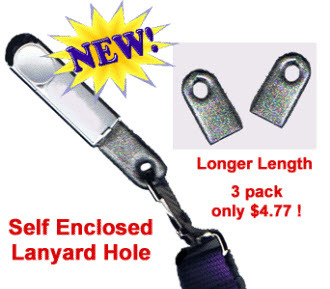 Packages of 2 in standard length (1/2") or longer length (3/4"). KandyKaps -- These 'lifesavers' look good enough to eat! However, we suggest using these caps to provide a non-slip fit on any usb connector. Made from soft and durable ESD material*. 'Kandy Kaps' are a great way to color code your devices, or just to add a zing of color. Includes translucent -- red, yellow, blue, black and green. 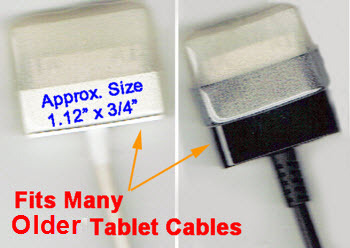 K-Kaps -- Protect your Tablet Cable! This larger cap, provides a non-slip fit on many tablet and eBook devices. Made from soft and durable ESD material*. 'K-Kaps' are a great way to protect your iPad, iPod and other device cables. Karat Kaps -- Our eBay bestseller! These replacement caps provide a non-slip fit on any usb connector. Our multi-pack color caps with lanyards are a great way to color code your devices. 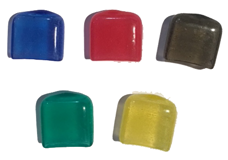 Includes 4 translucent colors -- red, yellow, blue and green. Great gift idea! KeyKaps -- Conveniently attach to your key ring or other. Soft and durable non-slip fit with ESD properties*. KlipperKaps are great for conveniently clipping your flash drive inside a binder, bookbag, briefcase, purse, computer bag & more! (These clip beautifully onto a belt loop, however, doing so merits a degree caution.) 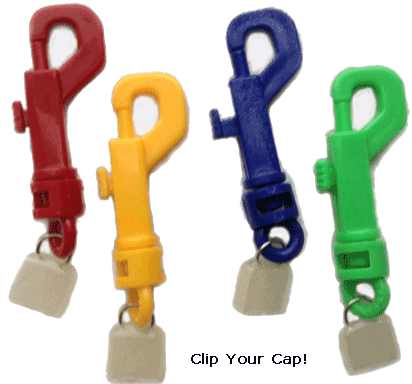 Durable spring-loaded clip with a soft and durable ESD* properties cap. Overall length approx. 3 1/2". 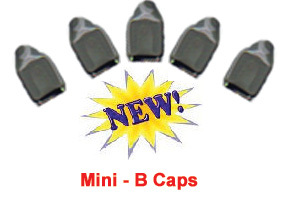 Kwik Kaps--Our most popular replacement cap provides a non-slip fit on any USB connector. Like all of our caps, KwikKaps are made from soft durable ESD material*. Also available in Long (~3/4 in.). Need just a few? Order our 4 pack. Keep plenty of extras on hand...order our 12 pack! 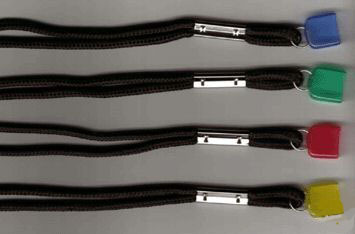 KoilKaps -- Wire ring conveniently attaches to an existing lanyard. Soft and durable non-slip fit with ESD properties*. KosmicKaps -- Add a touch of glitz to your device! These replacement caps provide a snug fit on any US connector. Made from soft durable Electrostatic dissipative material. 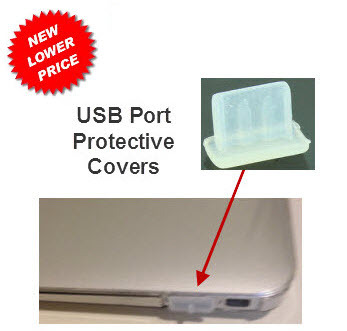 Kapsters -- USB (Type A) Protective Covers. Protect your unused ports from dust, dirt and other contaminants Kapsters look great and stay in place snuggly. 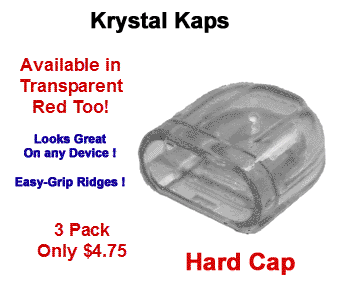 KiwiKaps -- Caps are 5/8" long and fit a USB Type Mini B plug; "perfect for protecting your cell phone cord, GPS cable cord, camera charger cord and more." Now available with a tether! The durable tether has elasticty to keep your cap conveniently attached to your cord!